I love that one!!! Thank you for sharing it here for others to enjoy – Have a beautiful day! Sherri, I’m so glad you like this one. 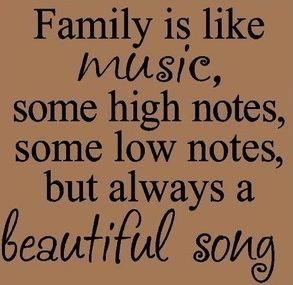 Family really is so important! Yes and amen … a beautiful reminder that we, who enjoy these things need to share them, especially with the orphans!!! So true, Heidi 🙂 So true! How beautiful and how true! These quotes are wonderful and so true. I can truly relate. 😀 I never thought of it that way before 😀 Beautiful.